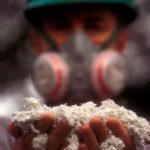 The Transport Workers Union (TWU) has raised serious concerns regarding the asbestos handling practices of a South Queensland waste disposal company. The potentially-deadly substance was reportedly placed in a skip bin at the JJ Richards Darling Downs site last month. 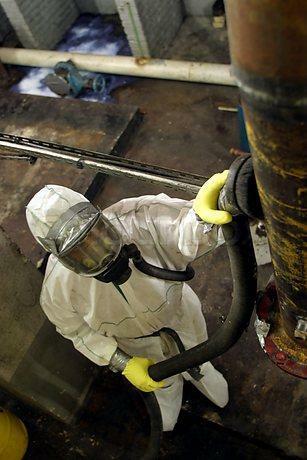 WHS Queensland has reportedly issued prohibition notices and ordered a decontamination of the zone. However, TWU spokesman Peter Biagini says the health of workers and their families could have been put at risk. 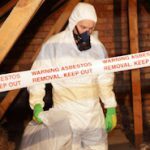 “It’s getting moved around with an excavator and our concern it’s in the air and it’s exposed workers to asbestos and not only that, their families as well,” he said. Mr Biagini says the TWU has raised its concerns with authorities. “JJ Richards … [has] contracts with many, many councils all over Queensland and our concerns are they could be doing the same thing in many other sites,” he said. 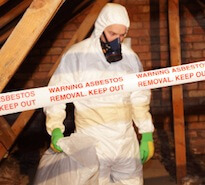 However, JJ Richards has issued a statement saying it adheres to all regulations regarding asbestos. The company’s branch manager, Tom Richards, says in the statement the company takes the welfare of its staff and the public very seriously. “The health of our employees and the greater public is paramount and we have strict health and safety measures in place to ensure their ongoing safety,” he said. “Our workers’ compensation history demonstrates this commitment, with the company operating at well above the industry standard. 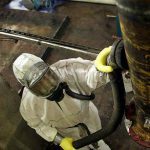 “Our health and safety and environmental records demonstrate our commitment to these important health and safety and environmental matters. Concerns have been raised over Crown Casino residents’ possible exposure of to asbestos and other toxins. Asbestos and other materials were reportedly unearthed four months ago while work was being done on a southern parking lot project for the casino complex. Locals allege that despite the work being halted back then, the Health Department was only informed of the contamination recently when residents informed authorities. “Nearby residents, Crown patrons and hundreds of park users have potentially been exposed to the excavated sand since November with no public warning or even signage,” resident Jeff McCann said, adding that authorities had confirmed to him that asbestos was present. 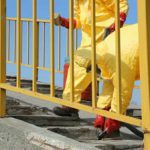 A Health Department spokeswoman stated that work on the site had ceased in early November 2012 upon the discovery of the contaminated materials. “At the request of the Town of Victoria Park the WA Department of Health inspected the Burswood site on Tuesday, February 5 to assist them to determine any potential health risks,” the spokeswoman said. “At this time, no risks have been identified. 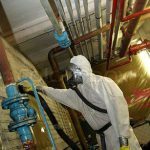 The spokeswoman revealed that the preliminary visual inspection failed to identify any “exposed” asbestos and that “at the current time” there appears to be no public health risks to people nearby parkland, the casino or residents. 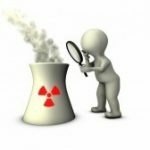 “The Department of Health’s inspection did not observe any uncovered stock piles of potentially contaminated materials,” she said. But the spokeswoman stated that the department had requested a more extensive investigation of certain parts of the site which had been left undisturbed “to establish if there is anything of concern from a health perspective and if so how best it be managed”.